The new way of thinking for the ongoing revolution of offices today towards an Activity Based Working office by the unique blend of People x Place x Technology together.Boosting performance, efficiency and innovation through an immersive flow experience workplace environment by delivering wellness & wellbeing for everyone, everywhere. THE OASIS PHILOSPHY exists in every part of our company, from design,sourcing, packing and distributing through to our business model. Our aim is to help you stay different in this dynamic market, completing every project happily. Cooperating with businesses that carry different needs and cultures, we always listen and learn to serve you better. 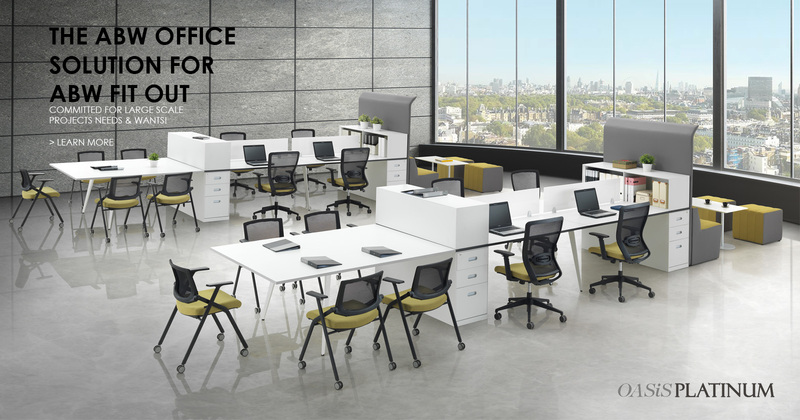 A+D WORLD - Meticulously created with highest standard of technology features and quality elements, resulting in something truly innovative for worldwide corporate projects. 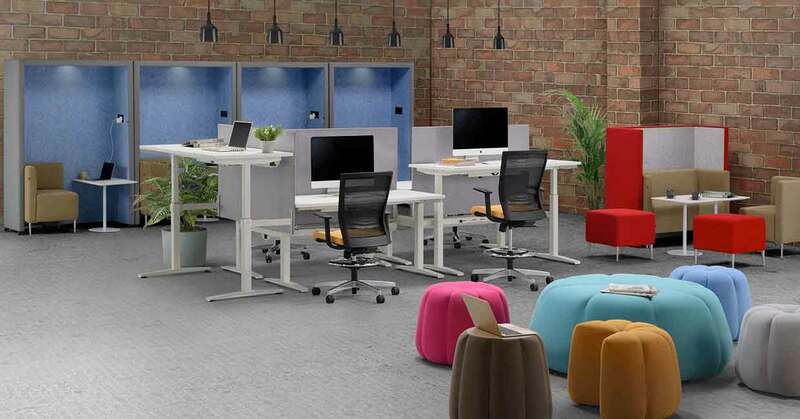 ID FAVOURITE - Blending together the juice of energy and attractive youthful design, let's splash the office with great motivation inside out. 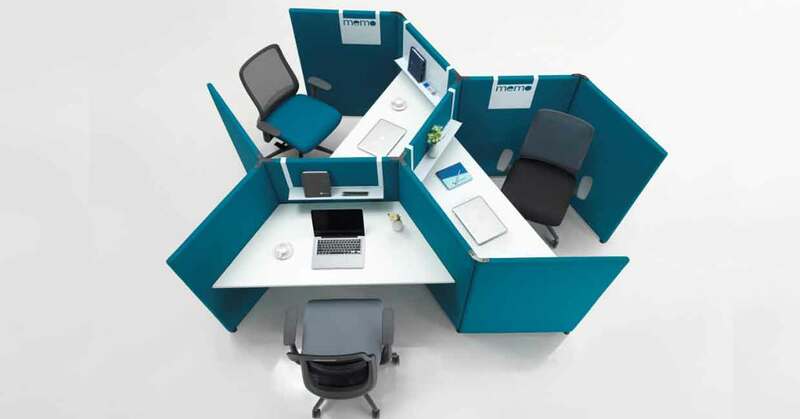 Focus on you ID project planning – we'll do office seating for you with no worries. 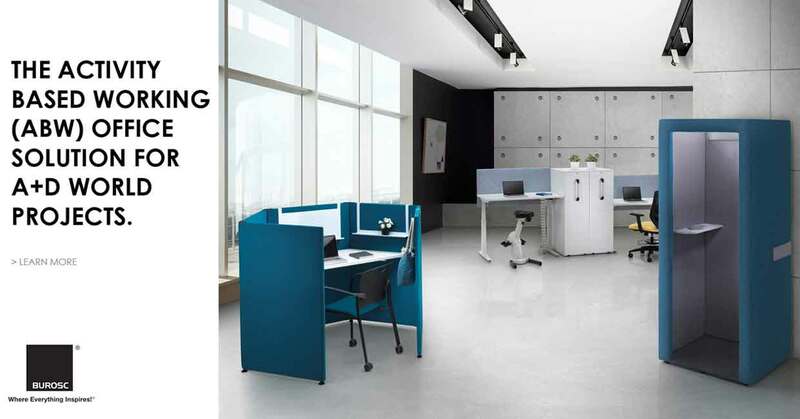 ABW FIT-OUT - Committed to the best quality as well as the delivery commitment for your large order volume. 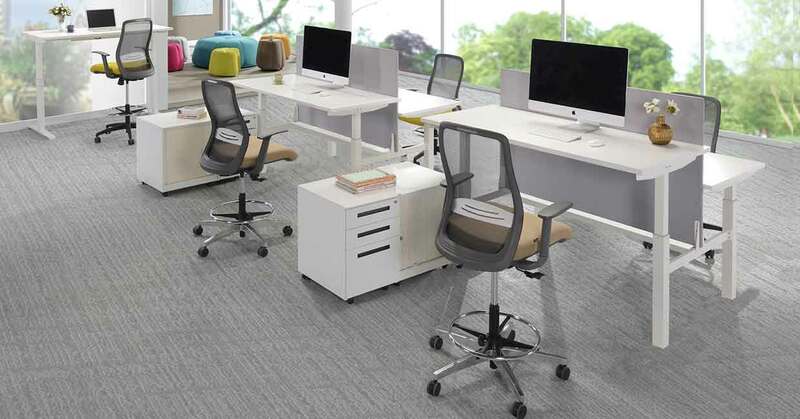 SIT ESSENTIAL - Emphasizing on the comfort as well as the durability for the ease and the competitiveness of your projects while not forgetting to be affordable as well. Plan more; value more! CONCEPT STORE - Well equipped with ergonomic features, taking your health as the priority, while not forgetting the high quality commitment in an affordable pricing.